I love unicorns. I’ve always loved unicorns. Since I saw the movie THE LAST UNICORN when I was four-years-old I’ve been in love with these beautiful, mystical creatures. So along with all things unicorns comes unicorn colors. You know, purples, pinks, pastels; colorful yet soft. Imagine my happiness when I noticed that unicorns are the it animal this year. Move over foxes, hedgehogs and flamingos, there’s a new animal in town and the unicorn is it. 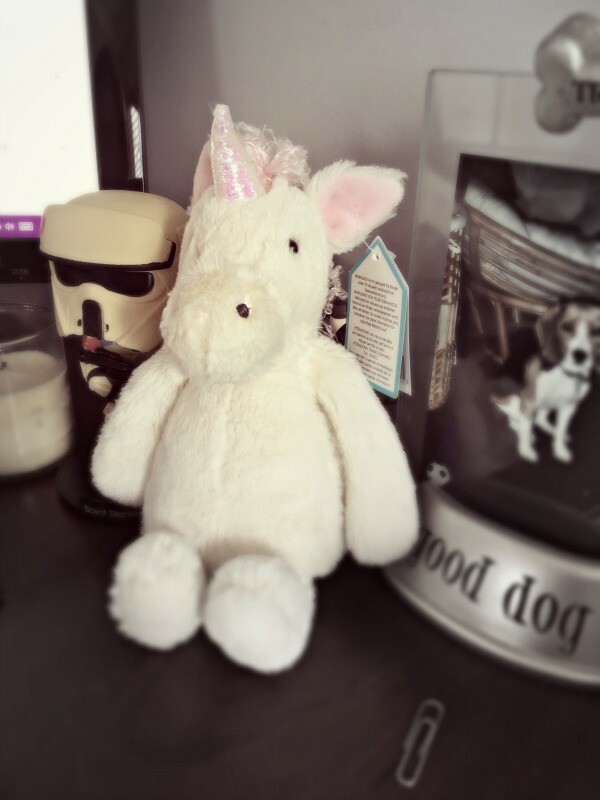 Trust me, there will come a time when the unicorn will be nerdy (and not in a good way) again, if you love unicorns you have to embrace this trend and buy all the unicorn things…As in yesterday, you should have done this yesterday. 1. Every unicorn lover needs unicorn apparel. I mean clearly. Unicorn shirts, skirts, leggings, sweaters, shoes, you name it, you can probably find a unicorn on piece of apparel. You have to be really confident to pull these off and I totally am not! If you are I salute you! 2. 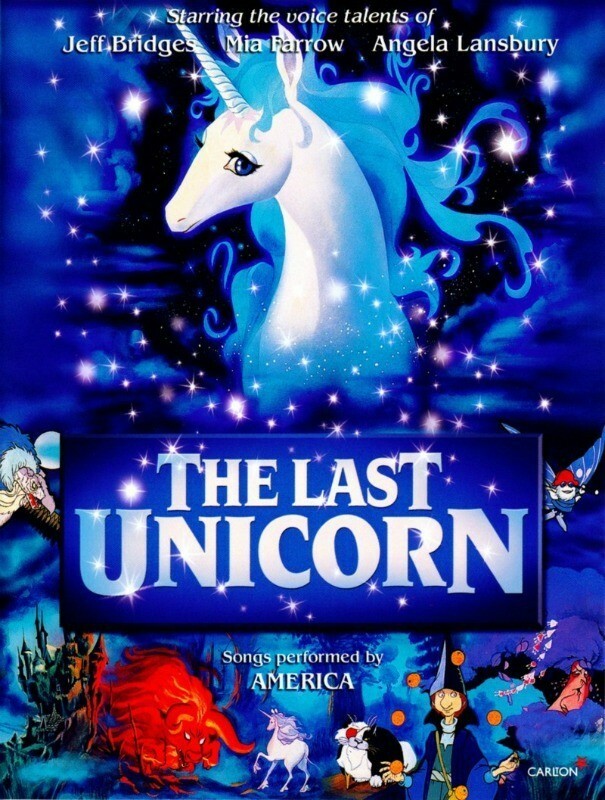 THE LAST UNICORN – This is a no-brainer for me. This is the movie that started my love of unicorns. I’ve watched it recently and to be honest, it’s a little odd. I’m actually surprised it didn’t scare the living daylights out of me because I was quite the scaredy-cat child. If I could handle it, your kid can too if you have to share the same viewing screen as a tiny human. 3. 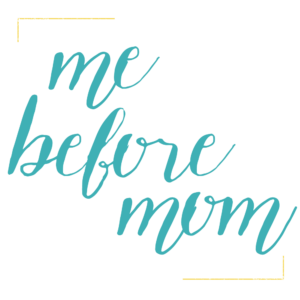 Unicorn Mugs, Mason Jars, Drinking anything apparatus. I love my coffee and I’ve acquired my father’s obsession for a good coffee mug. 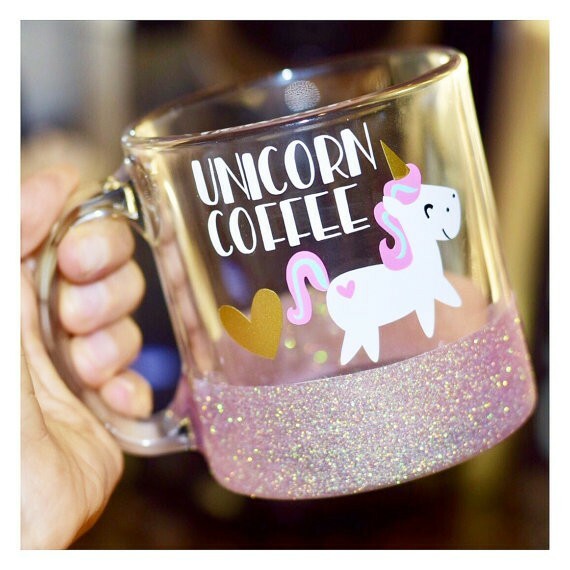 Naturally, every unicorn lover needs to drink their magical beverage to keep the grumpies away in a pretty, sparkly unicorn mug. I have been eyeing this mug from Twinkle Twinkle Lil Jar for at least a month now. It was on my Christmas list but I think my family members see my unicorn admiration as silly because no one gifted it to me. Guess I’ll have to treat myself. 5. Unicorn Drinks. Now I realize that many of the unicorn recipes are for little girls but who wants to grow up? I certainly don’t! 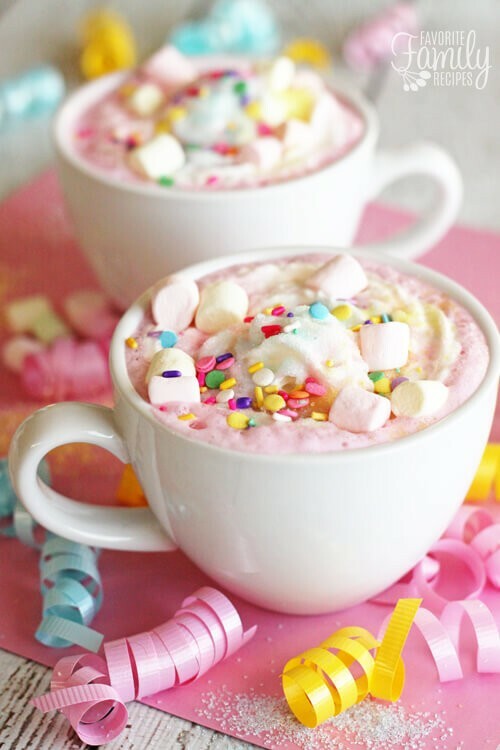 I love the look of this hot cocoa recipe that popped up in my Pinterest feed a few days ago. Now all I need to do is make it…You wanna make it for me? Or you can BUY some fun unicorn drink mixes and drinks. 6. Unicorn accessories. You can’t call yourself a unicorn fan girl if you do not own any unicorn accessories. 7. Unicorn make-up brushes. Every gal needs makeup brushes, duh, it’s like the only way to apply makeup now. Why not apply it with pretty unicorn makeup brushes? 8. Jellycat Unicorn anything. If you aren’t familiar with the popular children’s plush animal brand Jellycat allow me to introduce you to them: They are amazingly soft and adorable. There, now you’ve met each other. This is my own Jellycat Bashful Unicorn. She sits on my desk in my office and my kids can play with her only when they ask permission first. 9. Unicorn Wallpaper for your Smartphone. There are tons of awesome free wallpapers out there for you to fancy up your tablet or smartphone. I like to use Pinterest to find my wallpaper or I just use Google images and refine my search with the topic (unicorns) and color palette. Check out these wallpapers I found on Pinterest! 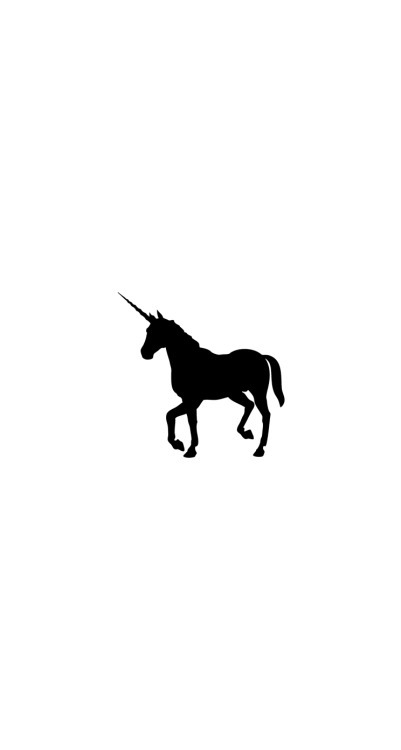 Moon and Rainbow Unicorn, White Background Black Unicorn Silhouette, May All Your Dreams Come True, and Sophisticated Unicorns. 10. 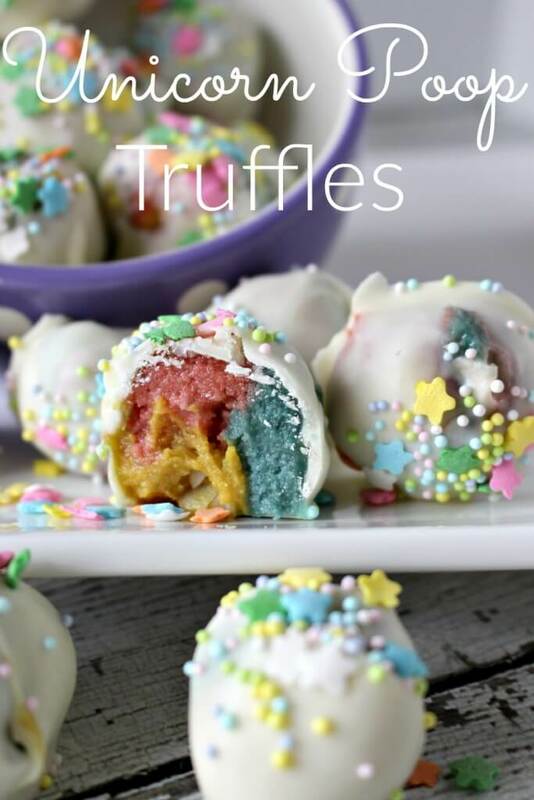 Unicorn Poop Truffles. Everyone knows that Unicorns poop sweet smelling rainbows so why not create a unicorn poop inspired treat. I’m up for anything sugary and tasty and with the addition of white chocolate these beautiful little truffles from Princess Pinky Girl are right up my alley. 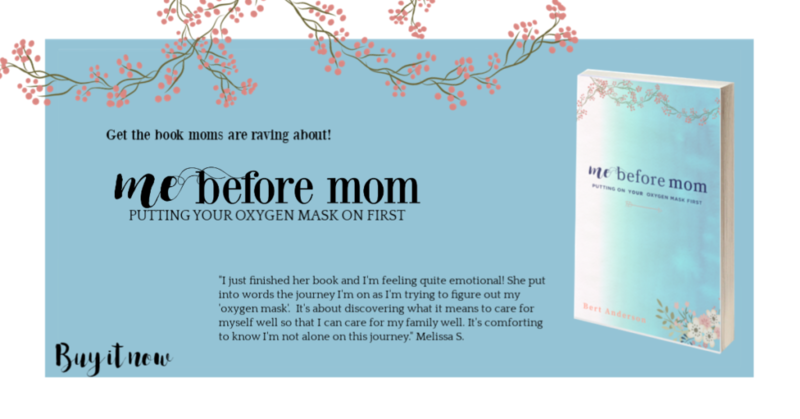 I hope you loved reading my little list as much as I loved creating it. 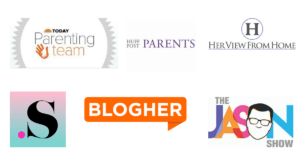 Tell me, if you have a unicorn thing that you feel needs to be on this list in the comments below!